Are your plants attacked by bugs? Do not want to attack your plants with chemicals? Need an easy and cheap way to repel bugs? Here are a few ways discussed to keep your plants safe from pests. Garlic is well known for its smell. Garlic spray acts as a deterrent when applied on plants. The smell from the garlic sprays encourages insects to move from the plant to another plant without the smell of the spray. Unlike many chemical based insecticides, garlic spray can be applied on the leaves of plants. 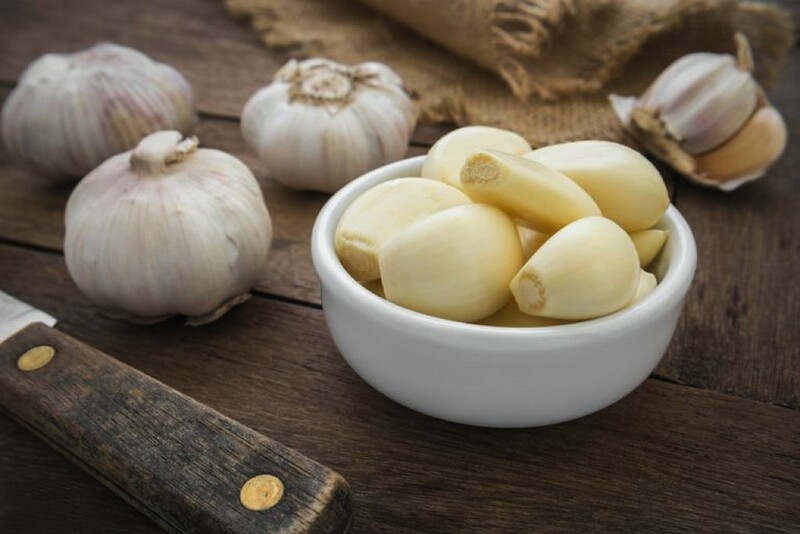 To prepare garlic spray at home, all you need is a few garlic cloves and water. Drop the cloves into a blender and add two cups of water. Blend the mixture until the puree is finely grind. Set aside for a day. Then, strain the pulp and mix with another gallon of water and add the mixture into the sprayer. Spray all over the plant. 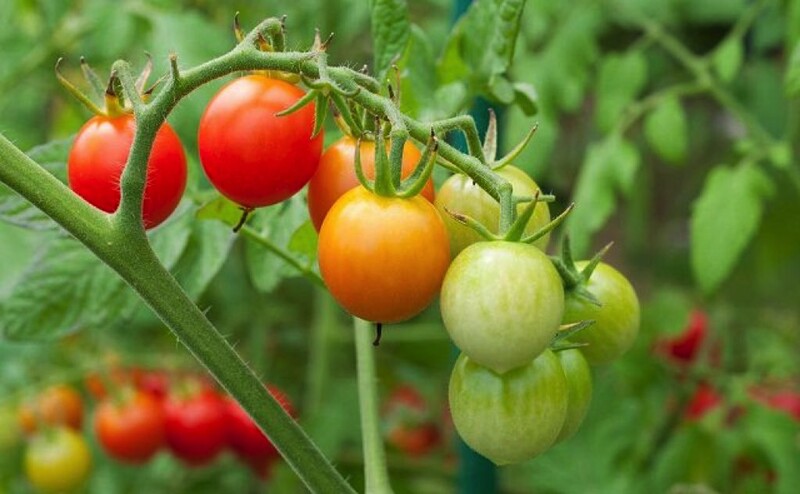 Aside from being a flavorful fruit, the tomato plant can be used as a bug repellant. Being packed with alkaloids, the tomato leaves can act as effective repellants for aphids, corn earworms and diamondback moths. To use these leaves as insecticide, chop or mash 1 or 2 cups of tomato leaves and soak in two cups of water overnight. Before spraying the mixture onto your plants, strain the mixture through a strainer and add two more cups of water. Eggs shells do not act only as bug repellant but also as fertilizer for your plants. As fertilizer, add some crushed eggshells to the base of the pot when planting your plants. 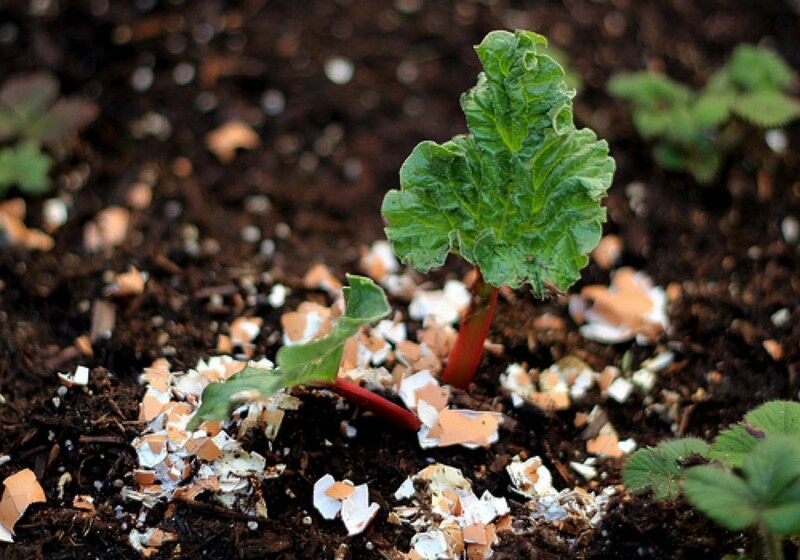 Other than that, you can also blend the eggshells and spread them around the plants to be used as fertilizer. To be used as pest repellant, place the crushed shells, with sharp adges, into the soil around the plant. This will keep away pests such as slugs, snails and cutworms.